You can download Michi's logo for links on your website or for press purposes downloading here. 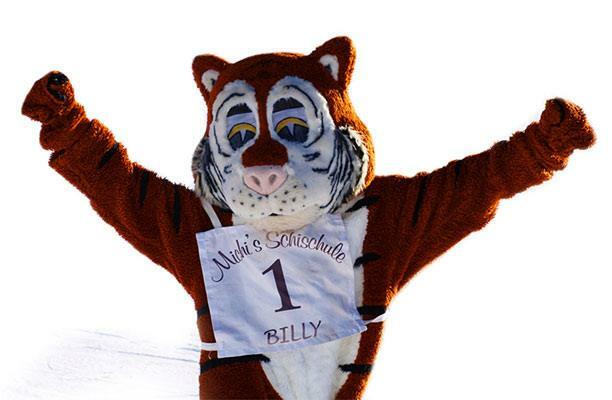 Billy is your companion on every ski day! Download the picture, print it, paint it and drop it off in one of our offices and you will receive a present.